Big Cass has been released from WWE. 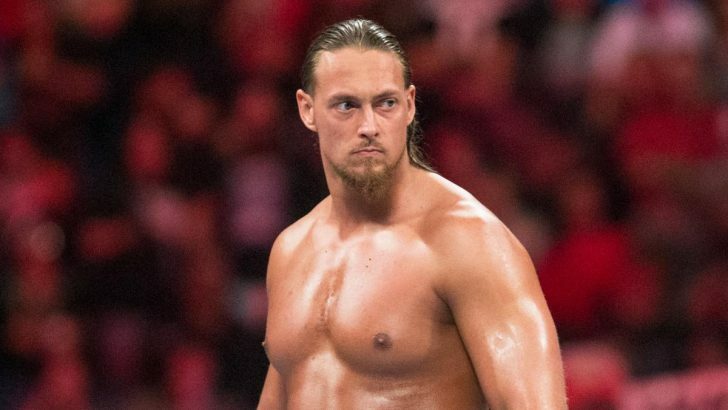 “WWE has come to terms on the release of William Morrissey (Big Cass),” read a statement on the company’s official website. There’s no word yet on what led to the WWE making this decision to release him, but it’s worth noting that WWE did not wish Morrissey the best in his future endeavors. Cass trained as a professional wrestler at Johnny Rodz’s professional wrestling school in Brooklyn, New York City. He debuted in Rodz’s World of Unpredictable Wrestling (WUW) promotion on May 30, 2009 under the ring name Big Bill Young with the gimmick of a cowboy, accompanying his storyline uncle Billy Walker to the ring. His first match in WUW and in his career as a whole was on August 15, 2009, and he went on to wrestle a number of matches for the promotion before signing with WWE in mid-2011. In June 2011, Cass signed with Florida Championship Wrestling (FCW), which was WWE’s developmental territory at the time. At the end of 2012, Cass formed a tag team with Enzo Amore. On the Raw after WrestleMania 32 (2016), Amore and Cass made their main roster debuts and confronted The Dudley Boyz. The team split up in the Summer of 2017. The night after SummerSlam, Cass suffered a legit knee injury, a torn ACL, during a Brooklyn Street Fight against Enzo Amore. Cass underwent surgery and was out of action for eight months. He returned during the 2018 WWE Superstar Shake-up, which moved him to SmackDown, where he had be battling with Daniel Bryan. At Money in the Bank last Sunday, Cass lost to Bryan in a singles match via submission.